This is it! The Big 100th issue! Finally made it! 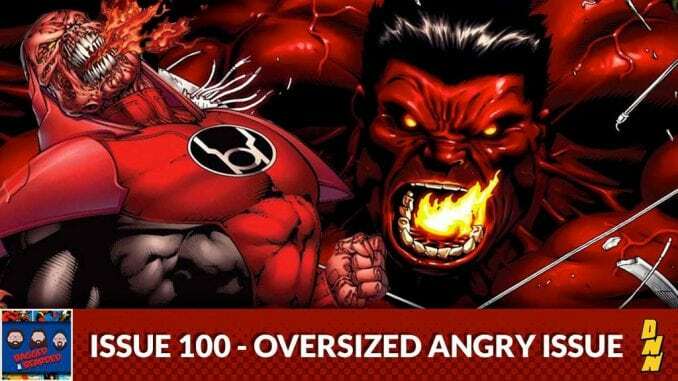 Since we spent 99 issues discussing the many, many things we love about comic books we decided to let loose on the 100th episode about all the things in comics that piss us off! Hear us rant and rave about crossovers! Wolverine and Cyclops! And of course, Squirrel Girl! A huge thanks to all you listeners who have made the journey with us!